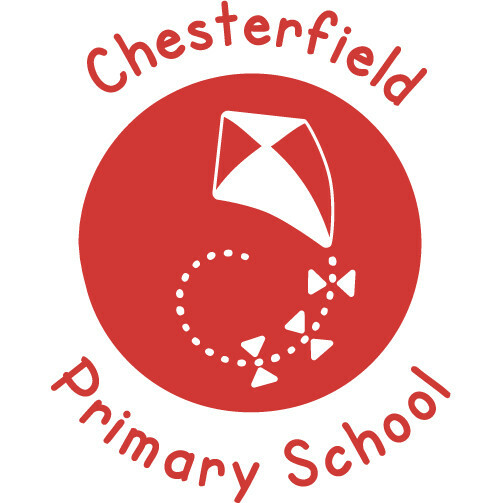 Chesterfield Primary School is a large inclusive primary school in Enfield. We value the strong links that we have with our community and work closely with parents to ensure that all of the pupils achieve. 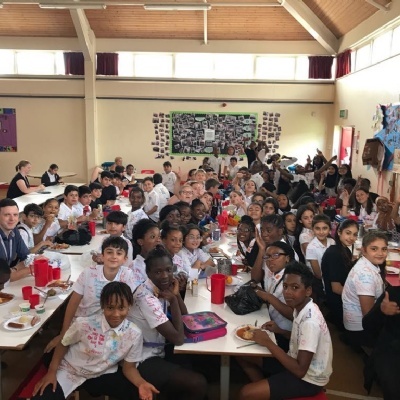 We are part of the Enfield Learning Trust, which is a successful partnership between Chesterfield Primary, Bowes Primary (Bowes New Southgate and Bowes Southgate Green), Delta Primary (formally Bowes Edmonton), Hazelbury Primary, Carterhatch Junior, Grange Park Primary and Fern House. Staff work closely together to ensure the best possible outcomes for all our children.